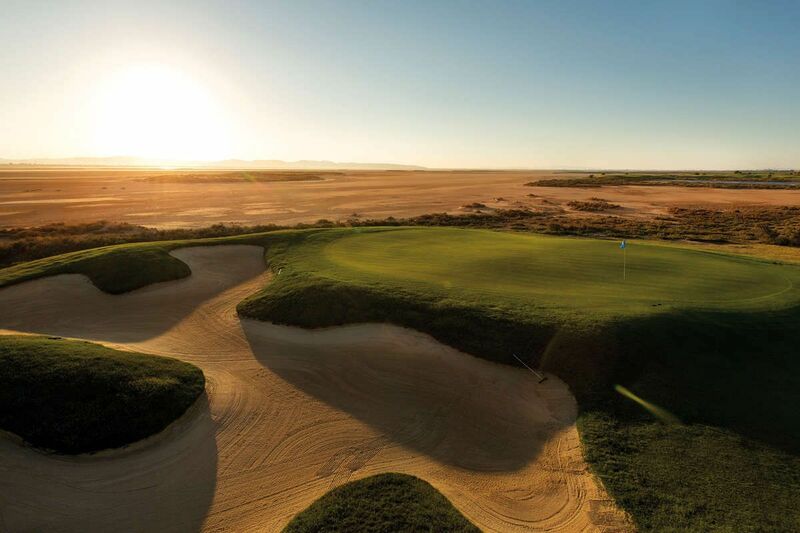 In the heart of a natural reserve where migrating birds and wildlife abound, the course, created by Robert Trent Jones II, is a veritable jewel. 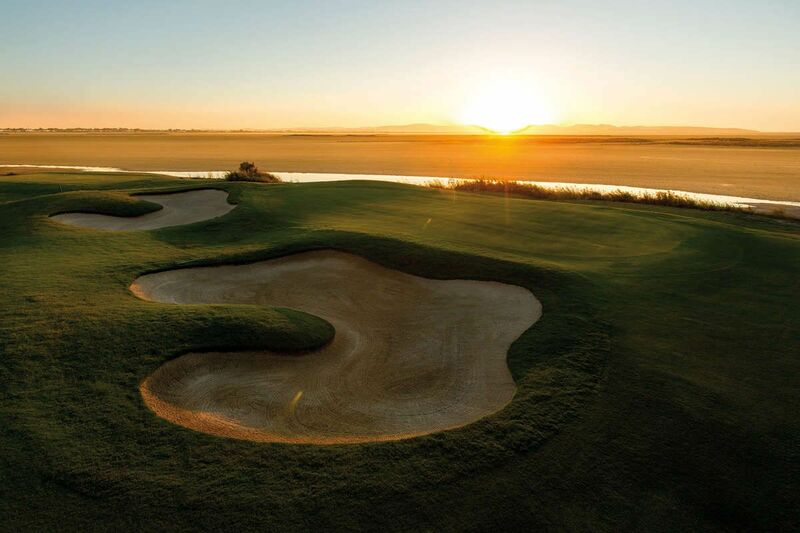 Featuring magnificent viewpoints, the links, set around the edges of a lake alternate with intricate fairways punctuated by water obstacles. 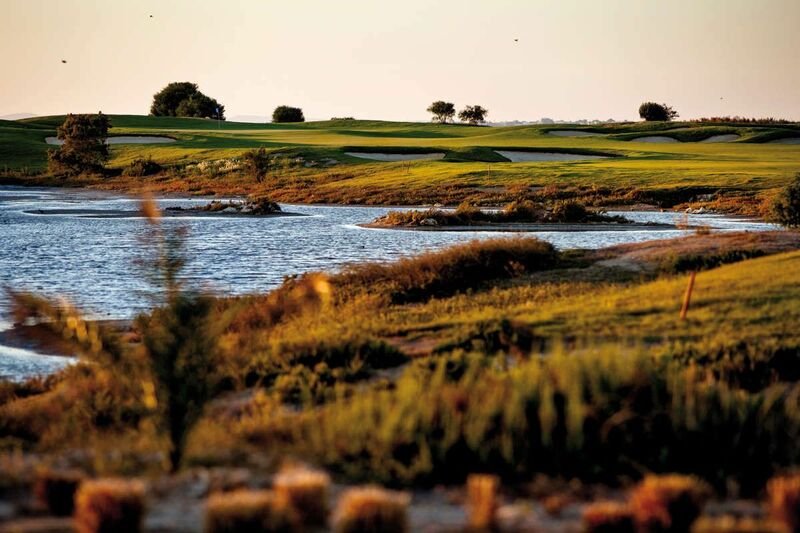 Particular attention has been paid to the layout of the course in order to respect the natural scenery and ecological constraints and create not only one of the most beautiful golf courses in the Mediterranean, but also one of the most environmentally friendly. 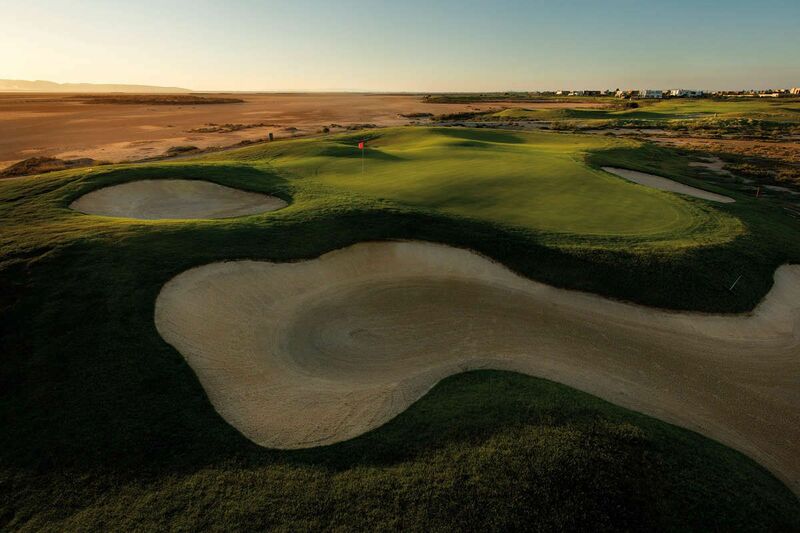 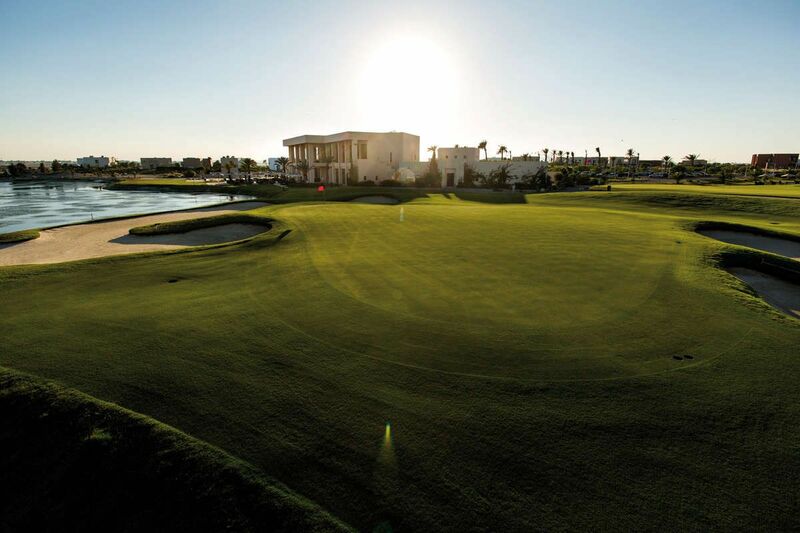 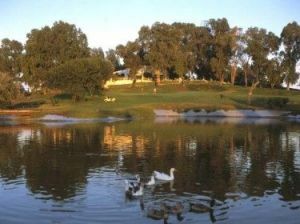 The Residence Golf Club Tunis is not yet in our pool of Golf Courses for orders.